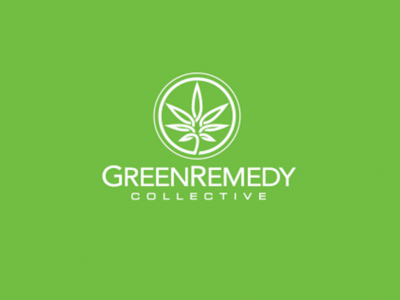 At Green Remedy Collective, we offer our patients a vast selection of medical cannabis, ranging from high grade to organically grown flowers, extracts, edibles, and topicals. We provide a safe, welcoming, and satisfying patient experience. 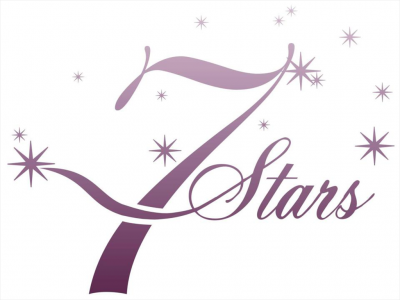 The 7 Stars Holistic Healing Center is a patient-focused alternative healing cooperative serving qualified medical cannabis patients in the East Bay Area. Our discreet and secure environment is designed to ensure your visit is always welcoming.